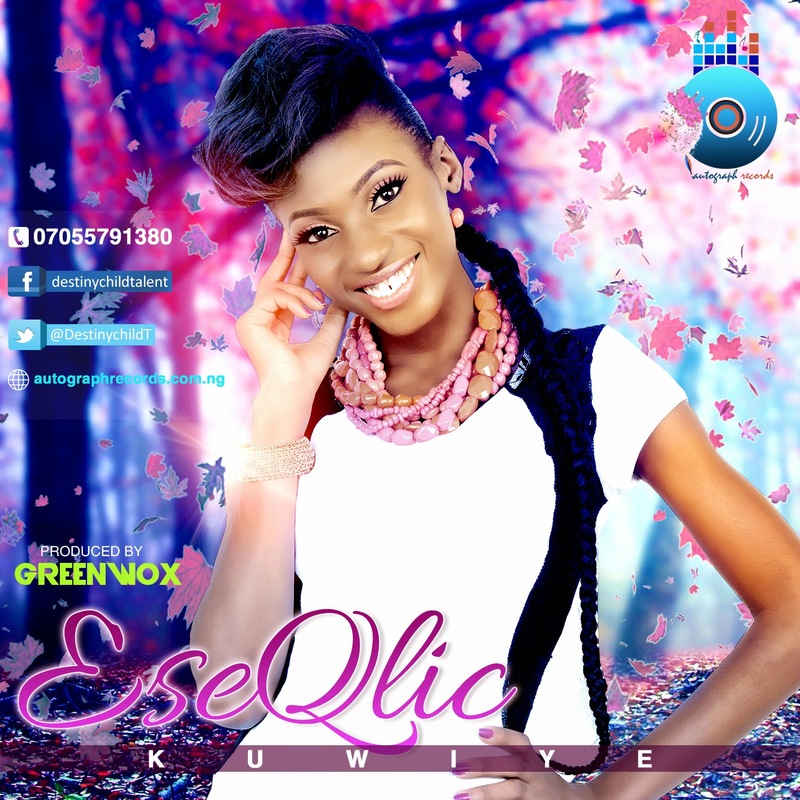 EseQlic, the young talented gospel high-life queen from Delta state and also the 2nd runner up from the kingdom project Destiny Child Gospel Music Talent Hunt Season 2 currently signed under Autograph Records finally drops her brand new single titled “Kuwiye”, produced by Greenwox. Kuwiye is an African high-life gospel praise song with a sensational touch of the Uhrobo dialect; born out of the desire to give praise to our sovereign Lord. This song brings you back home where praising God is made very simple yet filled with strength, charisma, and sincerity; it fills your heart with Joy, gets you dancing on your feet and remains on your lips. You can’t help but to keep it on constant replay. What are you waiting for, get the song NOW!!! !